At the turn of the 20th century, many of Texas’s roads remained primitive and disconnected. As an effort to find solutions, the Texas Legislature made the counties' road districts responsible for their own roads and bridges. In 1905, the Legislature created the Office of Public Roads (OPR); it issued material specifications, testing procedures, construction guidelines, and bridge specifications. OPR was renamed in 1915 as the Bureau of Public Roads (BPR). The Fed eral Aid Road Act of 1916 established the Texas Highway Department (THD) in 1917. With it came a centralized system of funding and building standards, with aid to counties for construction and maintenance. This law shifted control away from local government and provided money to build rural roads, as well as trails in national forests. States gained power to design and supervise improvements, but all federally funded projects had to follow federal standards. In its early years, the THD had little power over road and bridge construction in Texas because the Texas Legislature wanted the counties to maintain control over highway routes. The counties would submit applications for state and federal aid, but state and federal money was only distributed after the roadwork was completed and inspected by THD engineers. In its first eight years, the THD focused on state highway designations, developing road and bridge design standards, and building a funding foundation for the department. When designating state highways, THD worked with counties and chose roads following existing roads and large route systems designated by highway associations. 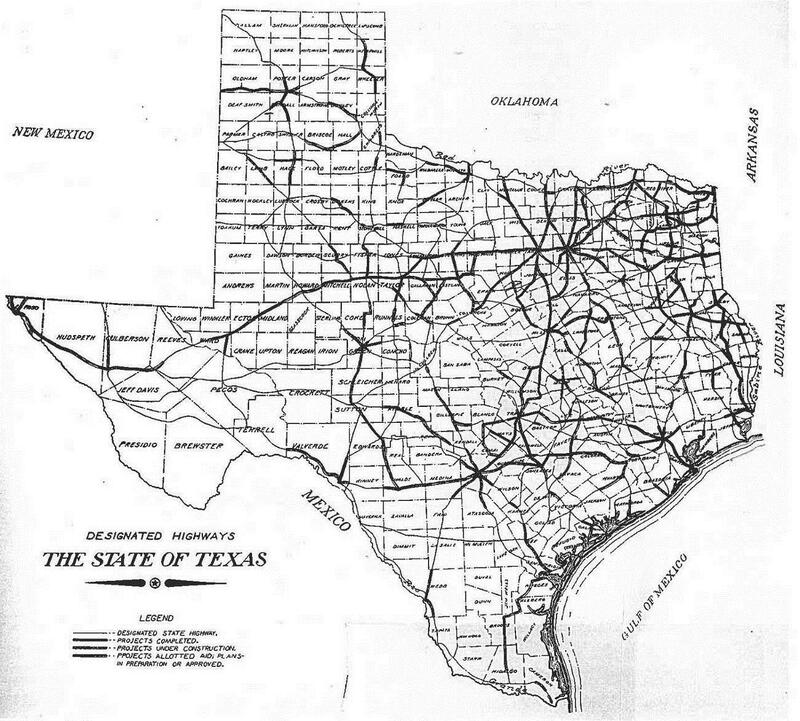 These state highways were designed as trans-Texas routes that extended across the state connecting commercial centers, but World War I halted implementing the state highway network. One example is State Highway 2, which was originally known as Southern National Highway. It in Orange and ended in Del Rio. It currently follows today’s IH 10 and US 90. 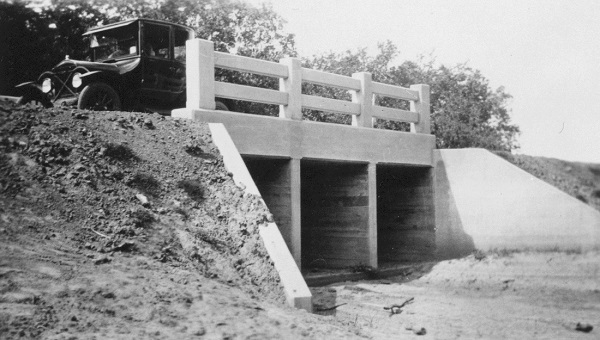 The passage of the Federal-Aid Highway Act of 1921 changed the control of road and bridge projects and upkeep from county and local governments to the THD. It also created a national highway system and forced each state to build a network of state highways to be later incorporated into the national system. Foreseeing the difficulty in allowing counties to control federal projects, the 38th Texas Legislature of January 1923 gave the THD administrative control over the state highway system. Even though this act set up the foundation for a federally assisted road network, it did not actually develop the national highway system. The American Association of State Highway Officials (AASHO), an organization formed in 1914, proposed and adopted a uniform national U.S. Highway system to create consistency across the country. This national numbering system took effect in 1926. Many of these U.S. highways followed existing named highway routes. The Robbins v. Limestone County ruling led to the 1925 State Highway Act. This act gave the THD complete control over state highway construction and maintenance. However, due to lack of state funding and demand for roads, Texas still had to rely on county assistance to help build roads until 1932. 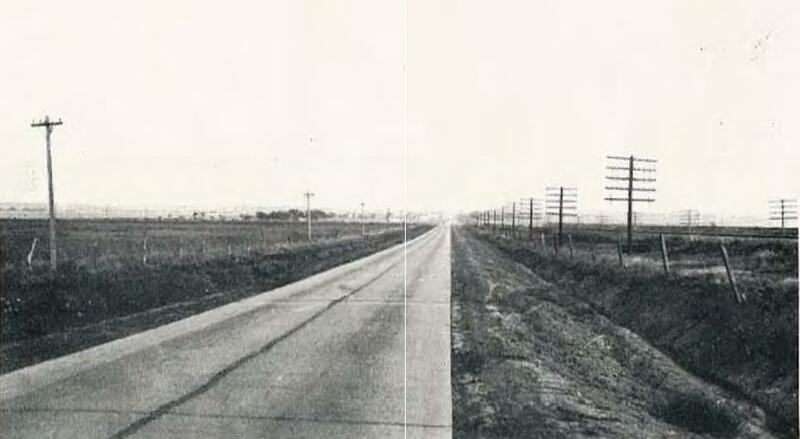 In the late 1920s to the 1930s, the THD faced a variety of issues, including a scandal revolving around misappropriation of funds where the Texas Highway Commission would redirect funds to highways in good conditions instead of those that needed the money. Following this scandal, Governor Dan Moody appointed a new Texas Highway Commission in 1927 to cleanse and reorganize the THD. In 1928, the THD established the Bridge Division to oversee the state’s bridge program, and its purpose was to pay attention to traffic and safety factors, bridge designs, and loading capacities. This map is the 1921 Second Biennial Report Designated Highways Map. Courtesy of TxDOT.